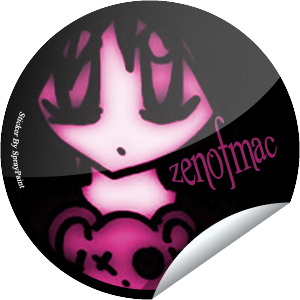 this sticker is for zenofmac / Alicia - Thanx A Lot! Get a "Stickers By SprayPaint" Sticker!!! People Stickers - Dixie Rose for Angie S.
Clue / Cludo - Who Are They! Would you like a jelly baby?